“Bodak Yellow” rapper, Cardi B, is ready to be a mother and doesn’t care what her haters have to say about it. After a lot of rumor and speculation, Cardi revealed her baby bump during an appearance on Saturday Night Live. 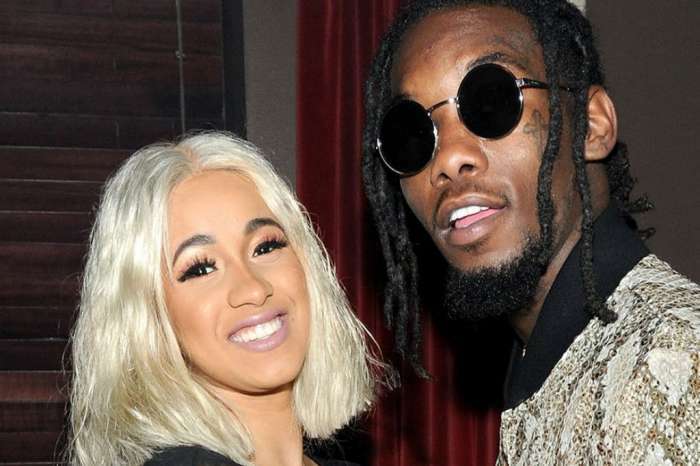 The rapper and her fiancé, Offset, are expecting a baby sometime later in the year, and the whole world is thrilled. However, unfortunately, there are some people who are doubting the 25-year-old’s future. 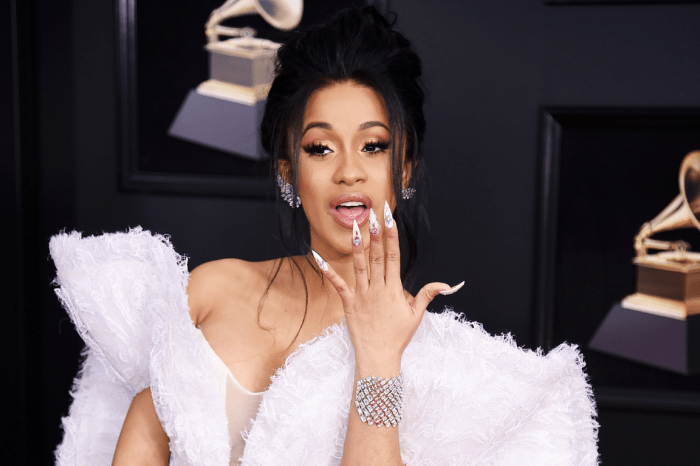 Following the release of Cardi’s debut album, Invasion Of Privacy, many of her fans have been writing to her on social media that her career inadvertently would suffer, because of the needs of her child, as well as her art. 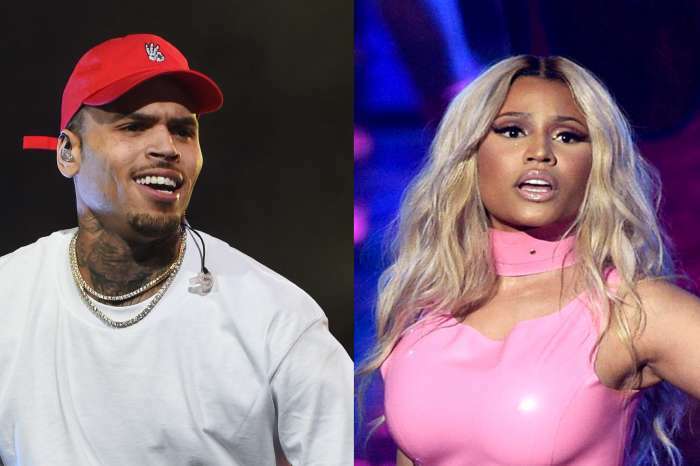 When speaking with the hosts from The Breakfast Club on Power 105.1, the 25-year-old said she didn’t understand why women “can’t have both,” a family and a prospering career as a rapper. And to answer the question which many have asked: Cardi said the pregnancy wasn’t planned, but she realized she couldn’t go through with having an abortion. It was entirely out of her realm of potential decisions. The rapper said she decided she was ready to have a child because after all, she’s a 25-year-old incredibly successful woman. She’s got the cash and the experience; she’s prepared. Moreover, Cardi admitted she wants to have her baby when she has the energy to raise it. She doesn’t want to have it when she’s in her thirties. And as for what Offset – one of three members of the hip-hop group, Migos – thinks, he’s excited to have a baby as well. Cardi recalled the night when they conceived, and she described it “as a good night,” while laughing to herself.